Since 1993, Cambodia has had trade deficit. In terms of the balance of payment, besides export, Cambodia relies heavily on foreign aid, international loans and grants, and FDI. It is worth noticing that Cambodia inaugurated its stock market in 2009, yet the progress has been stagnant, proving to be an obstacle for foreign portfolio investment. 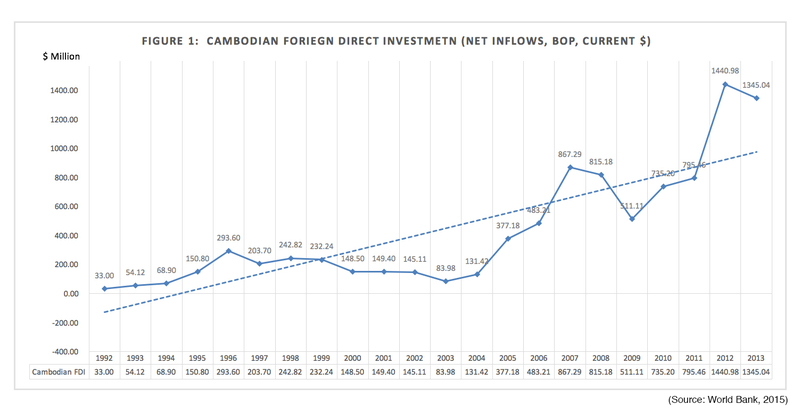 Nevertheless, based on World Bank, since 1992, the overall trend of the Cambodian FDI is upward though in average it accounts for about 6% of the GDP. From 1992 to 1996, the FDI went up gradually. After the general election in 1993, Cambodia improved the free market economy which was transformed from the centralized economy in the late 1980s. The government introduced private property and privatized state-owned companies. Moreover, in 1994, Cambodia introduced the Law on Investment for the first time as a beacon for the foreign investors. The law provided many merits to the investors, such as exemption of corporate tax up to eight years, dividends distribution, import duties for start-up construction and export tax, and renewable property lease up to 70 years. At the same time, the Council for the Development of Cambodia (CDC) was established as the one-stop service organization to oversee and facilitate all the investment activities. Given the optimism of the new investment law and the fresh stability, FDI increased 4 folds from only $68.9 million in 1994 to over $293 million in 1996. 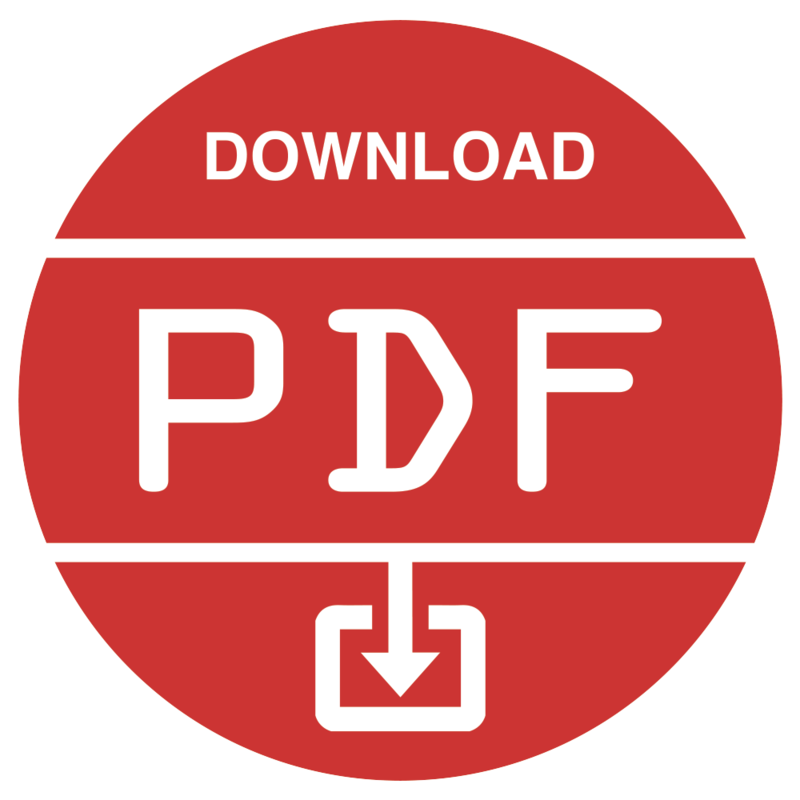 In 1997, the FDI declined about $90 million to only $203.7 million due to political instability and regional economic crisis. The coup d’état by the second Prime Minister, Hun Sen, shattered the confidence of the investors. To make matter worse, the Asian financial crisis in 1997 made the investors paranoid about the unhealthy economic condition of Asia, particularly Cambodia. Hence, to restore the investors’ lost confidence, a new election was set up in 1998. Effectively, there was an increase about $40 million of FDI to $242.82 million in 1998. The main investors during this period were from Malaysia, South Korea, and Hong Kong. They invested primarily on industry (garment, textile, and footwear) 53%, tourism 25.45%, service 13.77%. From 1999 to 2003, the FDI slipped back from $232.24 million to $83.98 million. This deteriorated FDI was occurring despite the fact that Cambodia joined the Association of Southeast Asian Nations (ASEAN) in 1999, which under the ASEAN Free Trade Agreement (NAFTA) and NAFTA with ASEAN major trading partners, Cambodia enjoyed a variety of trade benefits and accessed the regional market. There are four main reasons behind this. The first reason was the lingering distrust sentiment of the investors over the Asian financial crisis in the region. The neighboring countries of Cambodia, such as Thailand, Vietnam, Laos or the Philippines, also suffered the same set back of FDI. Second, the terrorist attack on the world trade center on September 11, 2001 shocked the US economy, the main Cambodian garment importer, and caused calamity in the global economy. The attack aroused the question of security around the world; as a result, the Cambodian tourism was hit hard and to some extent the garment export as well. The third reason is the political deadlock after the general election in 2003, which yet again raised the question of domestic stability. Last but not least, in 2003 the government lifted up the bar of the Law on Investment by making an amendment. The new law abolished the 5-year transition period (20% incorporate income tax rate after tax holiday) and corporate income tax exemption, and withheld tax exemption for the repatriated profits. Plus, to get 9% of profit tax rate, the foreign firms need to invest more than $1 million ($0.5million in the old law). Nonetheless, according to Hing from CDC, from 1994-2002, the top countries that invested in Cambodia were Malaysia, Taiwan, U.S., China and Hong Kong. Industry (mainly garment and footwear) accounted for 75%, whereas agro-industry and service took up to 9% each and tourism 7%. From 2004 to 2007, the FDI recovered and shot up dramatically from $131.42 million to $867.29 million. First and foremost, Cambodia was successfully accepted as a member to the World Trade Organization (WTO). Under WTO, Cambodia made some market adjustments, and in return it was able to access the international market and was granted the Most Favored Nation status. Next, to continue wooing more investors, in 2005 Cambodia established the Special Economic Zones in total of 11 areas. Importantly, during this period, the world economy was healthy, with the average global GDP growth of 3.95%. In 2008, the FDI fell back to $815.18 million and further slipped to $511.11 million in 2009. The world economic crisis put, US and EU, Cambodian main garment importers, in a deep recession. In addition, the Cambodian economy has been virtually fully dollarized since 1995. 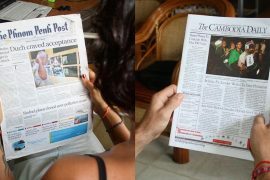 Under the policy of Quantitative Easing of the U.S., the financial stability of the Cambodian Riel was thrown into question. Furthermore, the border conflict over Preah Vihear Temple degraded the situation as Cambodia and Thailand had skirmishes and closed border. Next, the FDI regained its strength and recovered slowly from $ 511.11 million in 2009 to 795.46 million in 2011 and reached the peak at $1140.98 million in 2012. The world economy, especially the US and EU, was getting better. Consequently, the Cambodian export surged up sharply. Based on the CDC, from 2006 to 2011, the leading investors were from China, Korea, Malaysia, UK and USA, focusing on Industry (mainly garment and textile) 70.14%, agriculture 13.9%, Services 6% and Tourism 9.9%. Besides the garment sectors, it is worth mentioning that the Chinese companies, the number one investor in Cambodia, dominated the hydropower sector and struck a deal with the government to explore the untapped oil and gas in Cambodia in the coast of Sihanoukville in the future. In 2013, the FDI dropped to $1345 million. 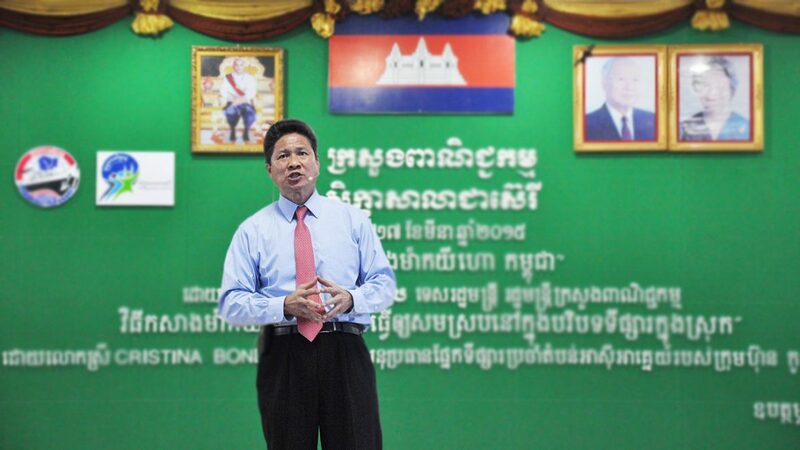 First, Cambodia encountered political uncertainty after the 2013 general election. Second, there were strikes by workers to raise the minimum wage from $80 to $160, which made investors dubious about the cheap labor that Cambodia could provide in comparison to other garment exporters, like Bangladesh ($38). Even though Cambodia FDI has been on the upward trend, the FDI is still small compared to GDP and importantly, the factories are concentrated in and around the capital city, Phnom Penh and the economic zones near the border areas. Equally important, there is no diversification of FDI, which concentrates mostly on garment sector.